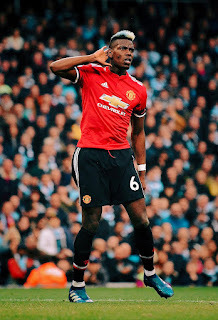 Paul Pogba was the pivotal figure in the memorable Manchester derby that prevented the Premier League leaders wrapping up the title early, scoring two quick goals to trigger the most unlikely of comebacks, and Pep Guardiola made a point of speaking to the United midfielder on the pitch. 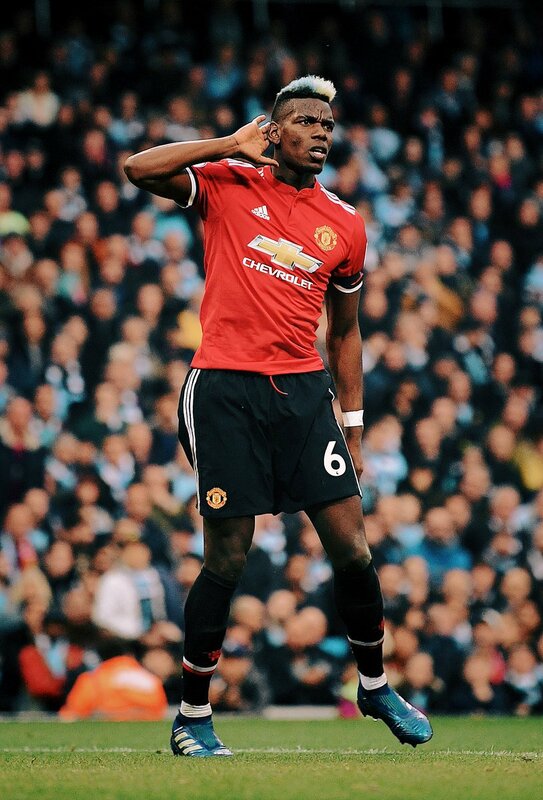 “I wanted to congratulate him on the result,” Guardiola said, defusing speculation that he might have been apologising for claiming that Pogba’s agent allegedly offered him to City in January. José Mourinho also played down the significance of the disclosure – “I have not spoken to Paul about that. I am not interested in who is right” – and went on to praise Pogba’s contribution over the past week. “He played well against Swansea, he produced some very good work in training, and along with Nemanja Matic and Ander Herrera he was phenomenal against City,” the United manager said. “At half-time I said I wanted my defenders to be more confident and need to see more from Jesse Lingard and Alexis Sánchez, but I told my midfield players they didn’t need to improve. They were already playing well, and once we got the goals we knew we were mentally strong enough to see the game out. “We wanted to win this game, I won’t deny that, but we always knew who we were playing,” Guardiola said. “United are in second, and they showed why. They only had three shots on target and they were all goals. At this level you need to be clinical at the front and solid at the back.